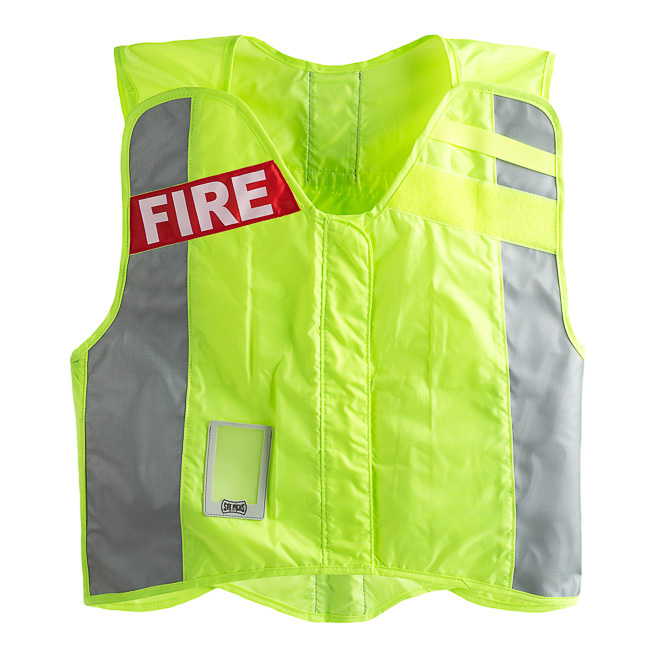 This ANSI safety vest is designed for roadway accidents and medics who require a highway EMS vest. One adjustable size fits everyone on staff comfortably. 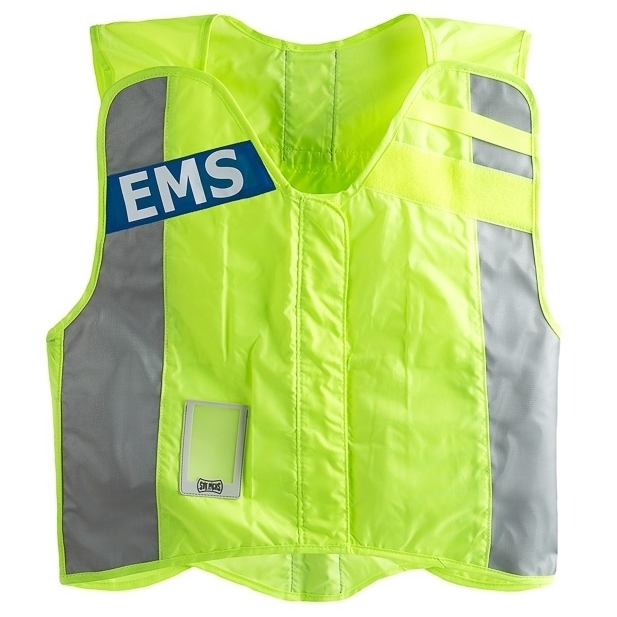 Our EMS vest is also an ergonomic alternative for medics who cannot (or choose not to) wear a backpack.